A brand new comedy series is coming to a Midlands venue featuring a host of household names and award-winning rising stars. Comedy 42 is bringing some of the funniest comedians from across the country, and further afield, to the Lichfield Garrick theatre in Staffordshire over the course of the next few months. The title, Comedy 42, takes its name from the cult TV comedy sci-fi series, The Hitchhiker's Guide to the Galaxy. During an episode of the show the number '42' is given as the answer to the Ultimate Question of Life, The Universe, and Everything. And Lichfield Garrick has its own stellar line-up of stars, both current and up and coming, to delight comedy fans. Some of the comedians coming to the Lichfield Garrick have their own popular television following. They include Gary Delaney, whose TV credits include comedy quiz Mock the Week, Dave's One Night Stand and Comedy Central's Comedy Store and Comedy Blue, and Channel 4's Robert's Web. 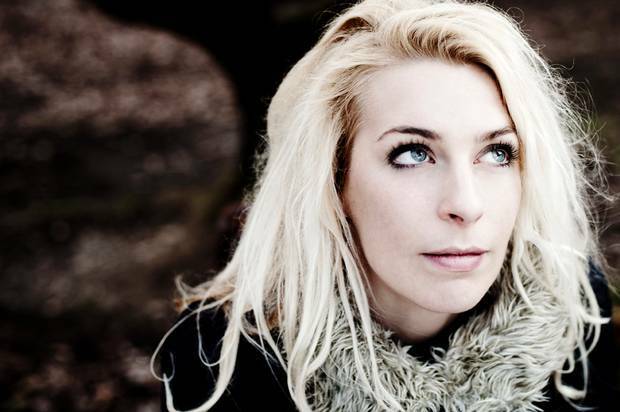 And joining Gary on the Comedy 42 line-up is funny girl Sara Pascoe, the star of Live at the Apollo, comedy quiz Never Mind The Buzzcocks, and Channel 4's Girl Friday, who also appeared in the current series of Have I Got News For You on June 1. 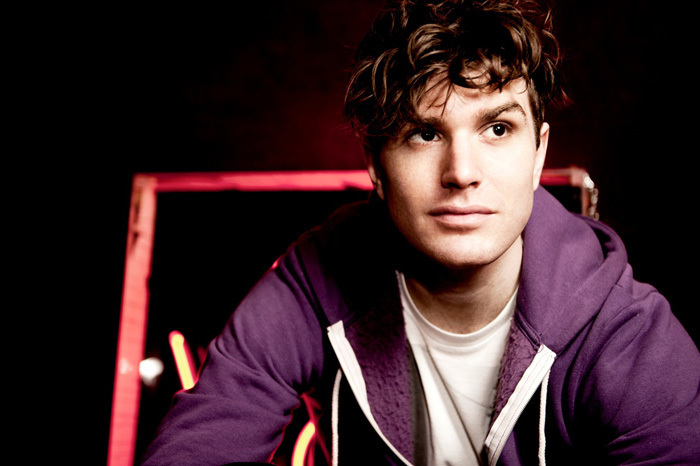 Among the other acts appearing on the monthly shows between now and November are Joel Dommett, star of BBC's Impractical Jokers, and Australian comic Yianni. 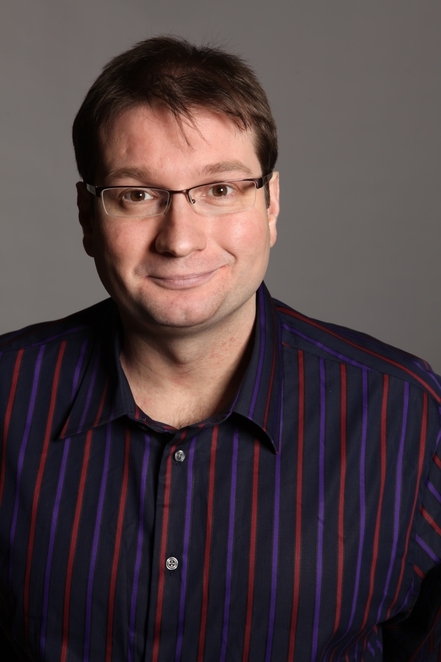 The host for the fun-filled shows is Chris Purchase, who has enjoyed two sell-out shows at the Edinburgh Fringe Festival and run his own comedy club. All the shows start at 7.30pm and cost £16 per ticket. Comedy lovers are invited to visit www.lichfieldgarrick.com or call the Box Office on 01543 412121 for more information or to book any of the comedy nights.